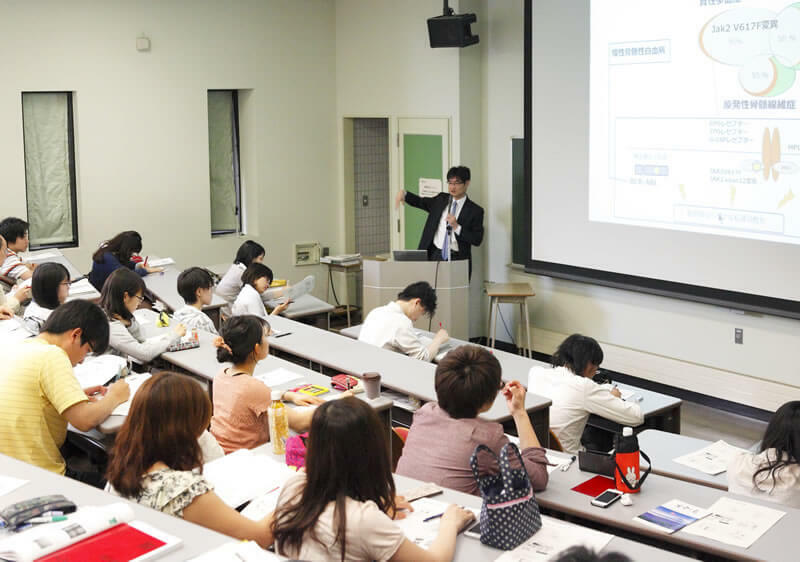 Currently, research and educational institutions in Japan are expected to play an active role in health and medical care by aiming for the goals to "realize a healthy and active aging society, contribute to economic growth, and to the world". 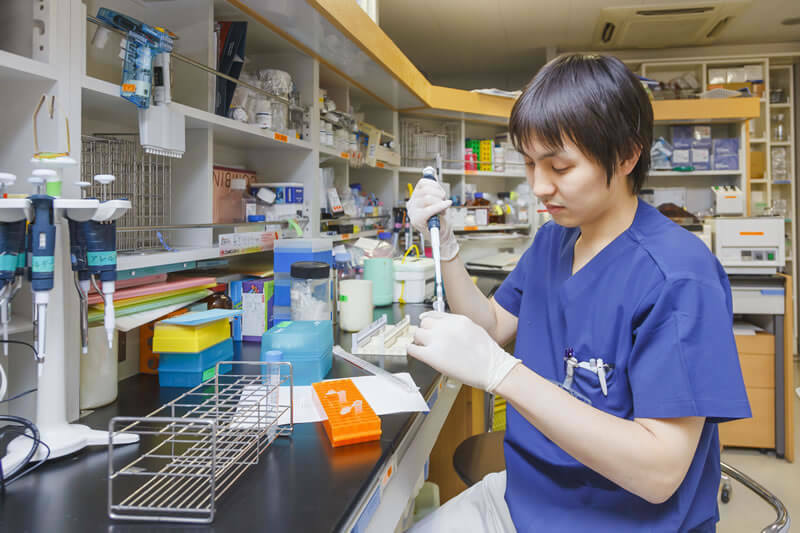 Hokkaido University will newly establish the Graduate School of Biomedical Science and Engineering to assist in fulfilling the necessities of society. 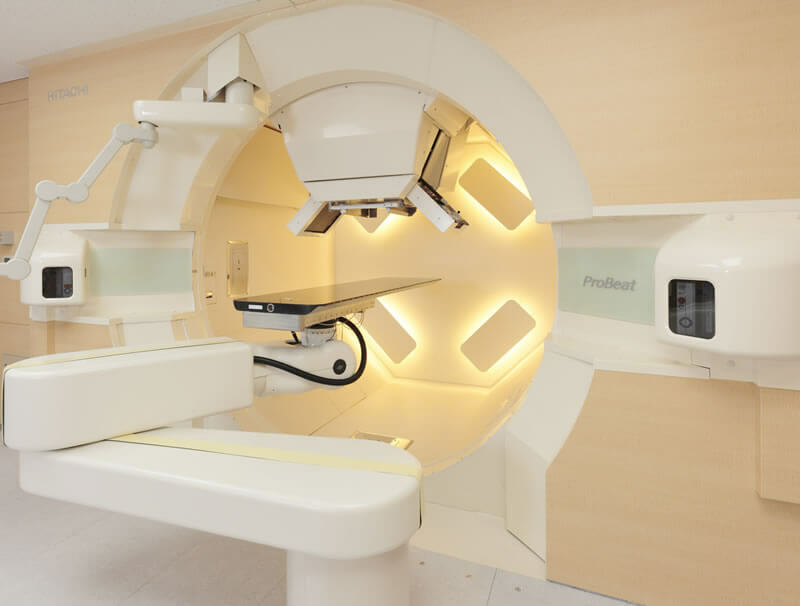 Prior to the establishment, we have promoted collaboration with medical institutions inside and outside of the university, performed innovative research unique to Hokkaido University, and pursued translational research projects based on a redefinition of the missions expected in the medical and engineering areas. 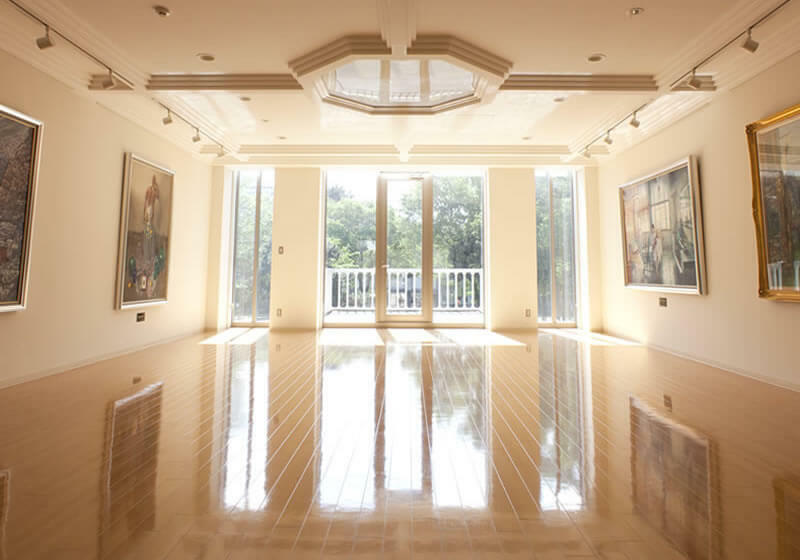 Further, we aim to gain worldwide recognition through the following activities: developing new medical technologies by making good use of the results obtained during the training of cancer specialists, engaging in research and development in molecular biology diagnostics and treatment technology using viruses, and developing new devices including real-time tumor-tracking with molecular imaging techniques. The mission in the medical area for the Graduate School of Biomedical Science and Engineering include "developing medical technologies and training of specialists by making good use of the results obtained during the development of real-time tumor-tracking with molecular imaging techniques and the training of cancer specialists" and "conducting translational research from achievement of basic research into clinical applications". For the engineering field, the mission is "aiming to conduct world leading inter-disciplinary integrated research in biology and medical engineering". To live up to these expectations, we think it effective to establish a graduate school that provides training to develop internationally acknowledged specialists, by conducting global industry-academia joint research in medicine, quantum science, and engineering related to real-time tumor-tracking with molecular imaging techniques, and expanding the research to inter-disciplinary integrated research in biomedical science and engineering. We expect students who have strong interests in and curiosity about "biomedical science and engineering" as well as in fields that form its basics (science, engineering, and medicine) equipped with the solid educational foundations required for studies here. The students are also assumed to have aspirations to sincerely devote themselves to research by utilizing the knowledge and skills they acquire here, and contribute to the sustainable development of human society as specialists in biomedical science and engineering. To screen students from among a wide range of international applicants who meet these requirements, we will hold an entrance examination comprised of a foreign language proficiency test, a written exam (student thesis) to evaluate basic knowledge of science and engineering, and an interview to evaluate research ability. This opportunity is mainly for students who have completed undergraduate education in medicine, health science, science, and engineering, as well as for persons in employment in medical institutions and organizations related to biomedical science and engineering fields. 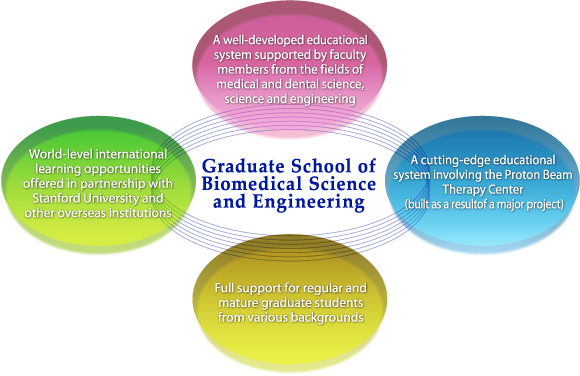 We have set our educational goals to be the training of students to become specialists in biomedical science and engineering and to have the ability to contribute to the sustainable development of human society with a broad comprehensive expertise, broad understanding, and a well-developed sense of ethics, as well as to function as specialists equipped with expertise and highly qualified in research ability to address the multiple issues around the development and improvement of medical technologies and equipment for international, worldwide use.